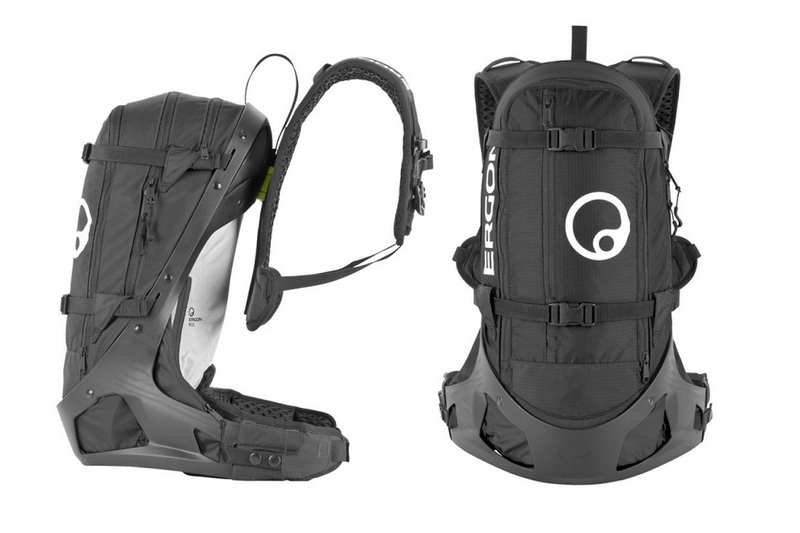 German ergonomics expert and cycling accessories manufacturers Ergon has designed a classic trekking backpack for steep ascents and descents and rough terrains. 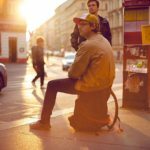 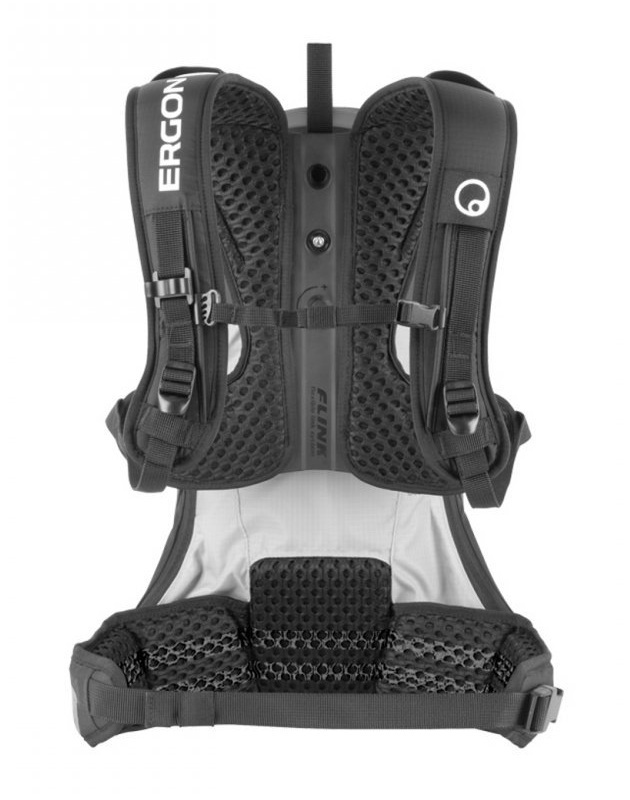 The innovative carrier system of Ergon BC backpack with dynamic Flink ball joint in the upper support area gives the upper body a maximum freedom of movement. 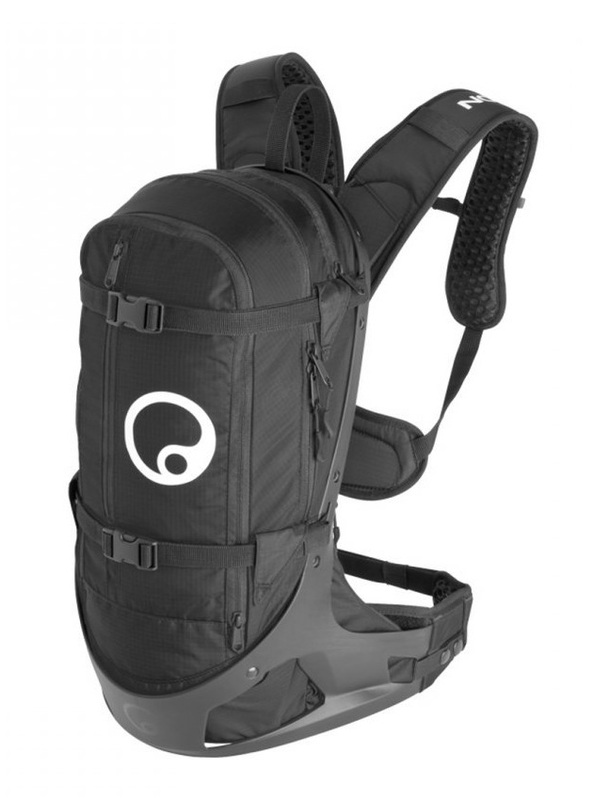 The individually adjustable supports, compression straps and the ingenious waist belt optimally distribute the weight and absorb shocks. 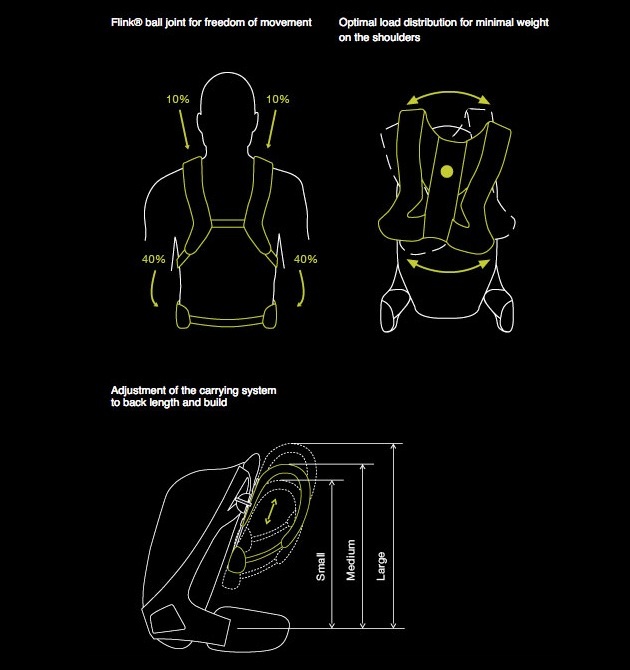 The flexible frame is made of lightweight plastic and it helps to shift 80% of the main weight on the hip. 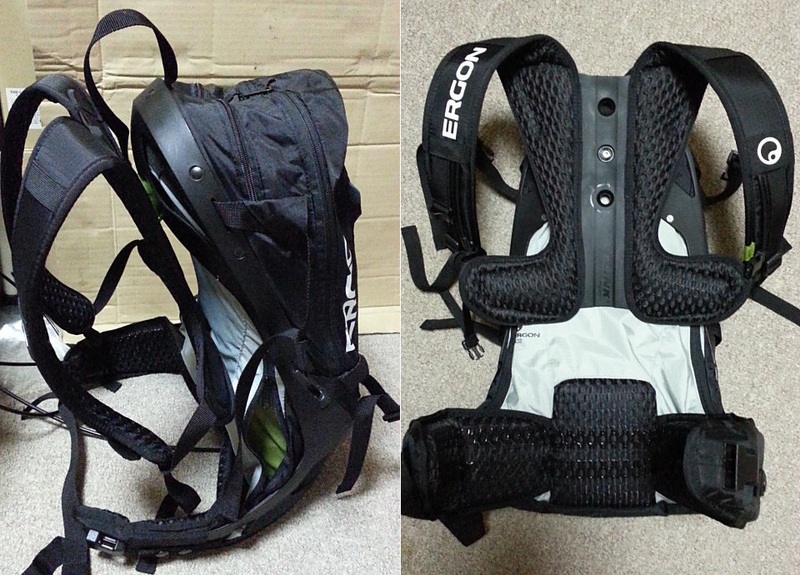 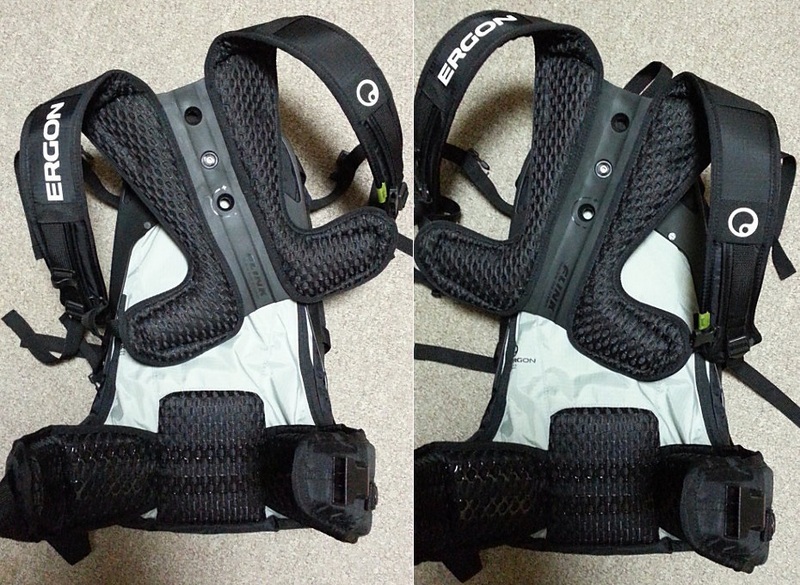 The Ergon BC2 backpack ($212) has a capacity of 16 liters. 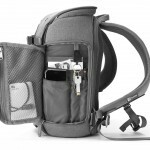 The practical Expando function allows adding 4 more liters to volume. 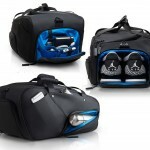 So 20 liters volume can accommodate everything you need for an extended day trip or a small weekend tour. 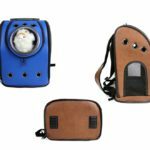 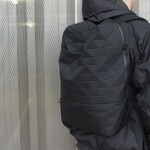 The bag features pockets and inside pockets, as well as an external hydration system pocket. 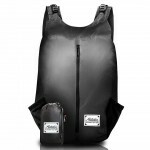 It is equipped with waterproof zippers and is supplied with an additional rain cover.